Aren’t you grateful someone decided to set this day aside to honor and recognize Mom’s? Today I will continue to answer the questions you (my subscribers) sent in response to a recent email. I organize – but it never seems to stay that way – What am I doing wrong? Truth is – you may not be doing anything wrong. You’ve just created some unrealistic expectations for yourself. Before going further you first must determine if the problem is really about being organized or about being tidy – there is a difference and before you can solve the problem you need to determine what the real issue is. When this happens you often end up with the wrong size container or product – however, you try to ‘make it work anyway’ – because you’ve already spent the money. If its not working – let it go – otherwise you just end up frustrated. Maybe you can use it somewhere else but if not – you have my permission to just – Let it go! We often have this misguided concept that when we ‘get organized’ life will be perfect and things will never get messy again – Nothing could be further from the truth. You also need to remember when scrolling through Pinterest that (most of ) the photos of perfectly organized rooms have been staged for ‘photo purposes’ only. They’re intended for inspiration and not to heap guilt on you if yours doesn’t look like that. I know they’re cute 😊 but if the sides or bottoms of your containers (baskets) aren’t flat or square you will constantly struggle to keep the items you put inside upright or flat – just do yourself a favor and trust me on this one – those cute baskets that are wider at the top than they are at the bottom – only work if you’re ‘tossing’ things in the basket (like toys, socks and such) they do NOT work for shampoos, cleaning supplies or anything that needs to stand up. Keep items you use often close to where you use them. 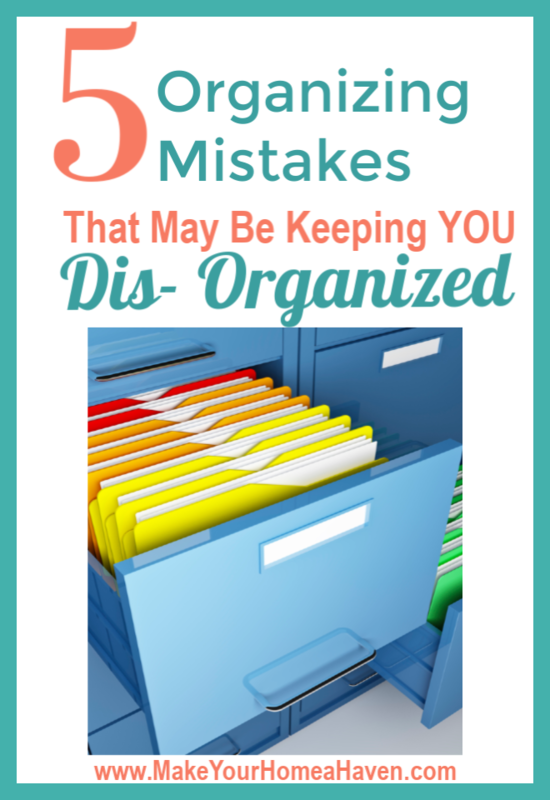 Is it possible that you’re too organized? In your efforts to get organized did you create systems that are impractical to maintain? This is probably the #1 thing I see when working with clients individually – We’re trained to think horizontally – after all that’s how we read, write and watch TV. So we have to re-train our brains to think vertically. Use hooks to hang items on the wall space in a pantry or the back of a cabinet door. One of my FAVORITE organizing products is a clear shoe organizer (like the one below) I use them ‘everywhere’ to take advantage vertical spaces in bathrooms, bedrooms and the pantries. Sometime you have to think outside the box. Find what you need – when you need it, in a minute or less! However you arrive to this destination is up to you! 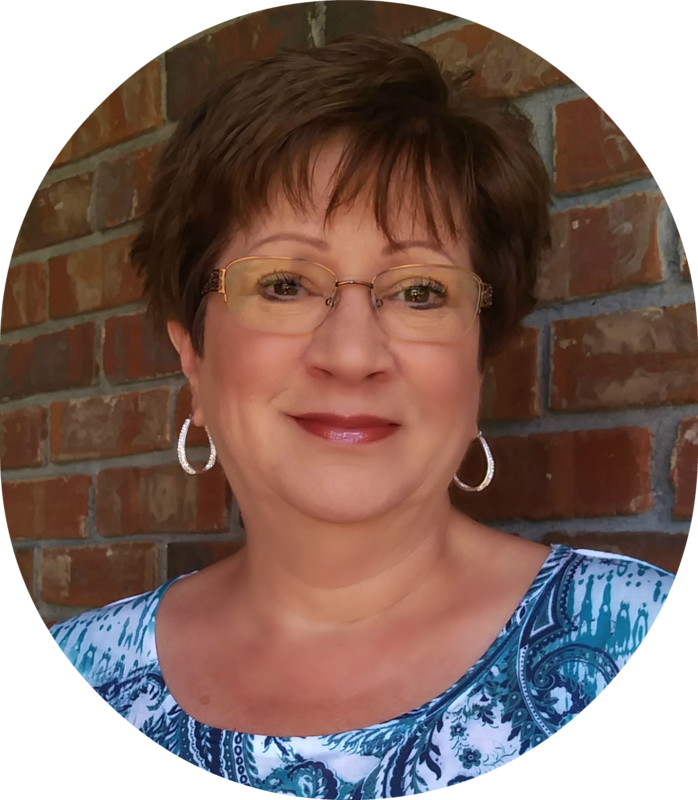 Listen – Getting Organized changed my life – Literally – so I acknowledge how important it is, just don’t set yourself up for failure by creating unrealistic expectations. Life is too short to become ‘obsessive’ about anything – especially getting organized. It’s all about BALANCE. Hey, if this has helped you please take a minute and comment below, and if you know someone who is struggling this area feel free to SHARE this post with them. I love the clear shoe organizer idea. That would really clean off my desk and still put things within reach and where they are visible. Thanks for the tip Joyce.